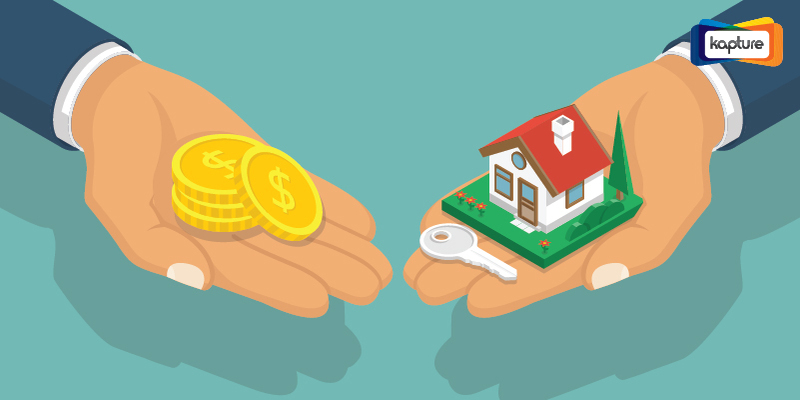 Real estate companies working on a payment plan with prospective customers need a system to process payment schedules without having to crunch numbers constantly. 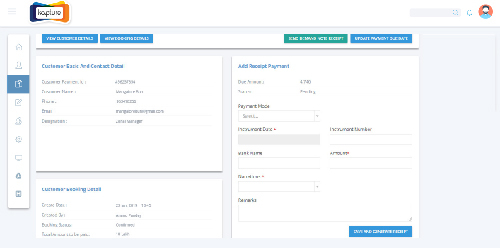 Kapture CRM now makes it simpler for real view estate companies to view pending payments from within the CRM through a slab wise view, making it easier to process demand letters at the click of a button. 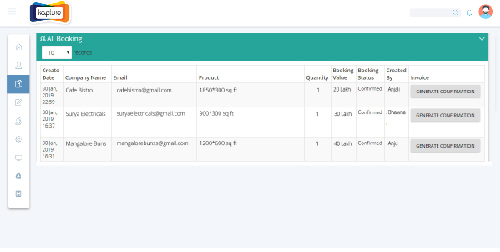 The Kapture Real Estate CRM is powered by backend features that set up conditions with specific formulae that automate the process of demand letter generation. 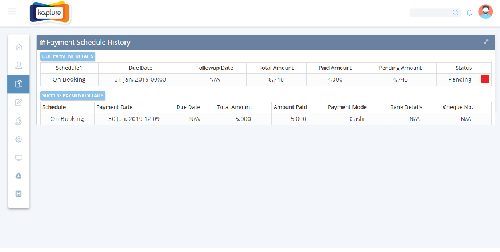 With the ability to collect payments through both online and offline sources, the real estate CRM auto calculates the interest of pending payments automatically once an EMI has been collected which then gets reflected in the customer 360-degree tab. 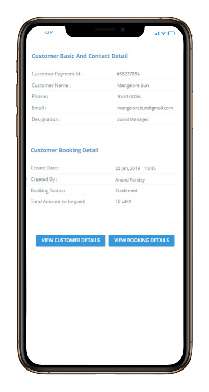 Once a customer makes a payment, agents can manually enter the payment details into the Booking details tab and update payment details from within the customer 360-degree tab. They can also set up due dates for the next payment and send out emails on follow up requests through pre-defined templates. For more information Call Us Today: 7899-887-755.